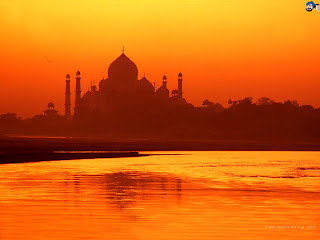 India is one place I sadly have not been, I have definitely heard positive things and I certainly look forward to visiting. sureky india has a lot o scope of improvement.. But i read the article you mentioned and i think the female is plain haughty!!! sadly, i souldn't comment on her article else i would have told her how rude she is and also that her own US is not that great!!! At least in india we care for each other and in spite of all the garbage on the roads our minds are clean unlike theirs! !